I sometimes wonder if I’ll ever get caught up on all the home repairs and home improvements. I see so much that needs to be done; my wife sees even more! I dream of the day when the “Honey Do” list is no more. I imagine myself asking my wife, “Hon, is there anything that needs to be fixed, repaired, or updated around the house?” A look of concentration comes over her face, then, after pondering long and hard, she replies, “No, I can’t think of a single thing.” Okay, only in my dreams! 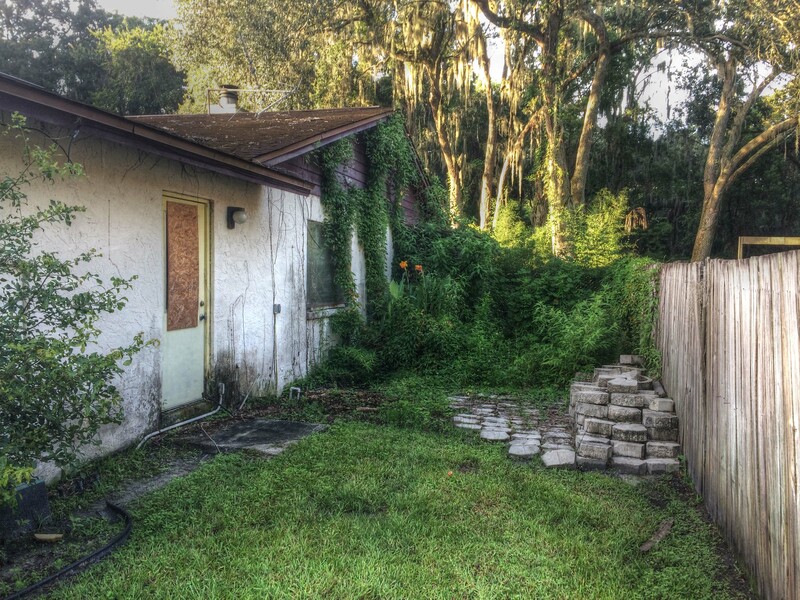 On my daily morning walk here in Florida I pass several empty houses that are in disrepair. They must be owned by somebody, but that somebody isn’t doing much, if any, maintenance on their property. It’s going to take a great deal of effort and a lot of money to get those homes in a habitable, let alone attractive, condition. After many years of preaching and writing I’m conditioned to see a spiritual application to almost anything I experience or see. On walking past one of these decrepit houses I recall thinking that a lack of maintenance not only ruins a house but also a life. Our relationships, the most important part of life, need regular maintenance, like our homes. If we don’t pay attention to our relationships, including our relationship with God, they’re going to deteriorate. The tyranny of the urgent, perplexing problems, the attraction of the attractive, and just the day to day grind of life can all result in our neglecting the nurturing of our relationships with people and with God. I find that to keep my house and property in good shape I need to see what needs fixing or improving, and then I need to spend the time, effort, and money to make it happen. I’ve also discovered that when I do a little maintenance on a regular basis I don’t have as many big issues to deal with. The same goes with maintaining and improving human relationships. It requires the work of spending time with the person, encouraging, being painfully honest, forgiving, and cutting some slack with the individual. A relationship with God isn’t all that different. We build a relationship with God by “practicing His presence” as Brother Lawrence wrote centuries ago which means thinking about Him a lot and believing He is very near. It also involves listening to Him by reading His Word and talking to Him, which we call prayer. Our relationships with others and with God are like a house in that they will fall into disrepair if they aren’t maintained. Walking past that old decrepit house reminded me of this.